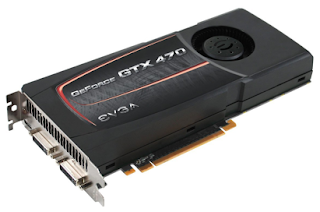 One of the most important components in a custom build is the graphics card. If you're building a CustoMac, it's an especially tricky decision. Not only do you have to worry about what will be a good performer for the cost, but you also have to be informed what is fully supported, and what is not. 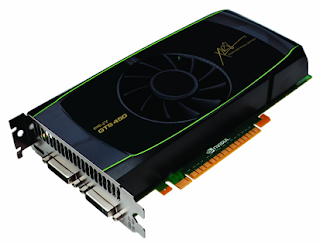 Below we've listed a few fully compatible NVIDIA graphics cards for Mac OS X. Each gives a range of port options, full install compatibility, and are known to work with minimal configuration. They may not be the most powerful or newest cards available, however they are undoubtedly smart and safe options. All of the following models have been personally tested by our team. 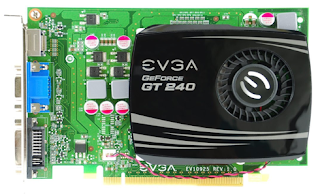 This oldie is a perfect fit for someone on a budget who doesn't need much power, but wants a silent card with two working outputs. 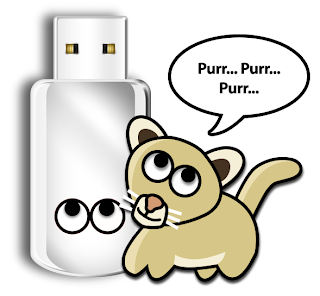 Full acceleration enabled with GraphicsEnabler=Yes. 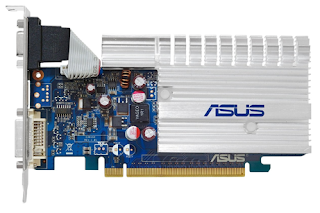 A standby choice for many enthusiasts, this card gives great performance. Full acceleration enabled with GraphicsEnabler=Yes. A great choice for a HTPC setup, with working audio + video via HDMI. Full acceleration enabled with GraphicsEnabler=Yes. 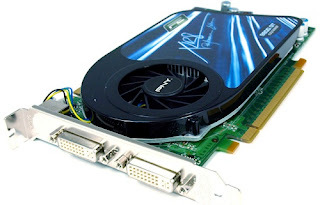 The newest cards to gain compatibility status, these three 'Fermi' cards are a good choice for their new architecture, CUDA support, and awesome next-generation performance. Full acceleration enabled with GraphicsEnabler=Yes. Details here. 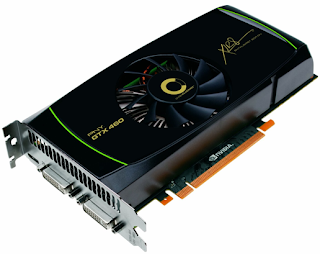 For more information about compatible graphics cards, check out the Graphics Card Database on the Wiki. Feel free to add a comment here with detailed info about your compatible models.